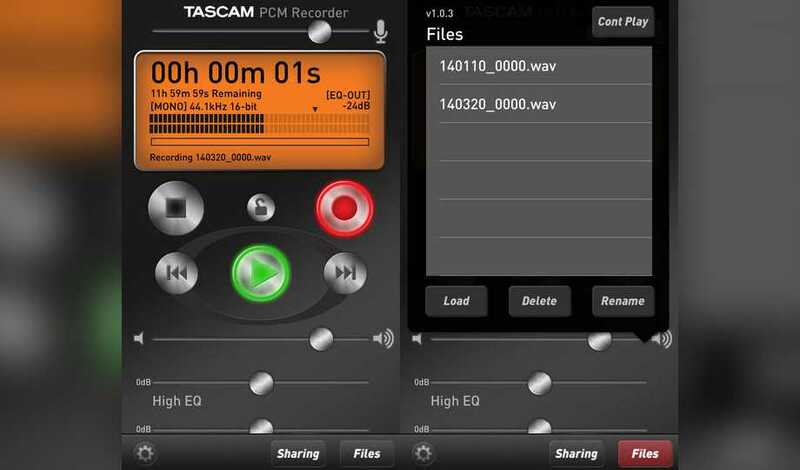 PCM Recorder is a great audio recorder app. I use it to record the drops and interviews I conducted at A3C 2014. It record all files in .WAV format and provides quick playback. If you don’t have all of the proper equipment when out in the field doing work, this is a great tool for nearby mobile recording. Did I mention its a free mobile app? This is an important app to give when pairing with an iPhone microphone. 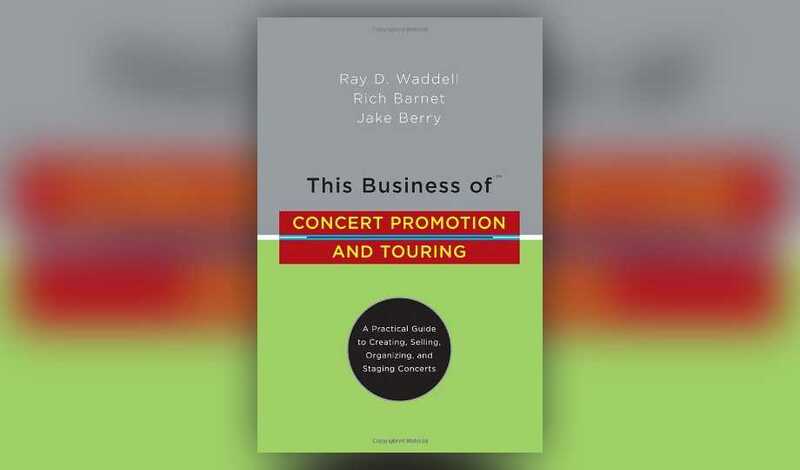 If you want to learn how concert promotion and touring works, this book is a great read. The book discusses everything about touring and concerts from the expenses that go into big function concerts to preparing to go on tour. If you don’t have all the time in the world to sit and post on Facebook and Twitter all day then Buffer is for you. 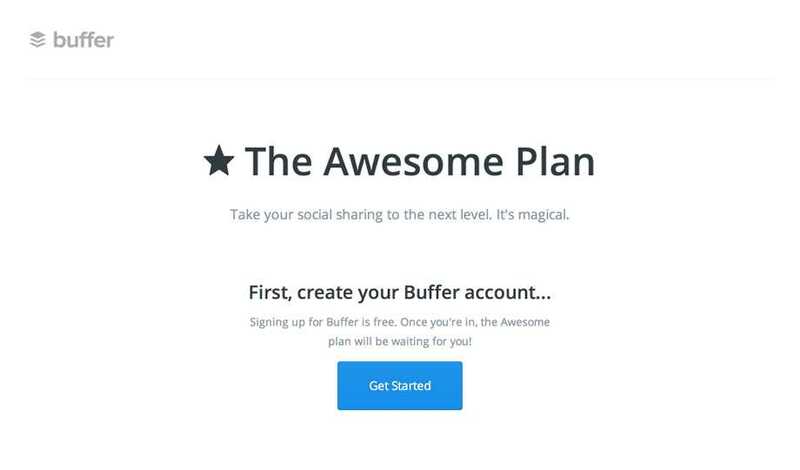 Buffer allows you to manage and automate social media posts. It’s a timesaver and effective tool to reach as many people via social media as possible. I know Iain mentioned it yesterday, but it’s that good. Also checkout Hootsuite . Adobe Audition is a great Digital Audio Workstation that is simple and give you a lot of control. 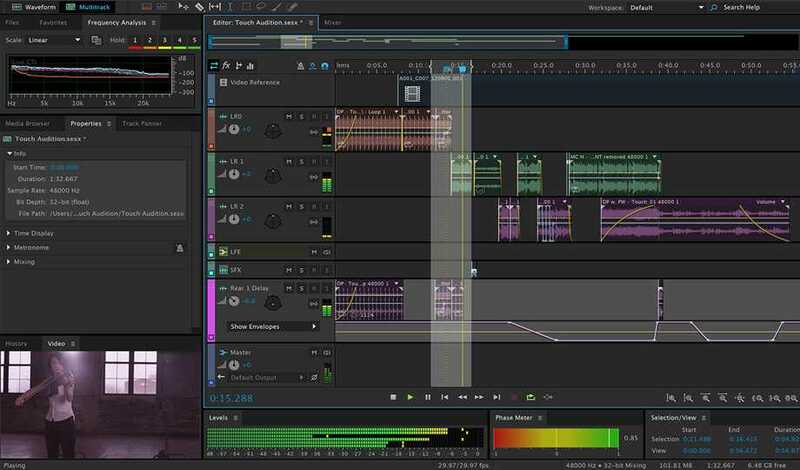 From multi-track recording to audio editing, Audition will provide the tools needed to have great audio. 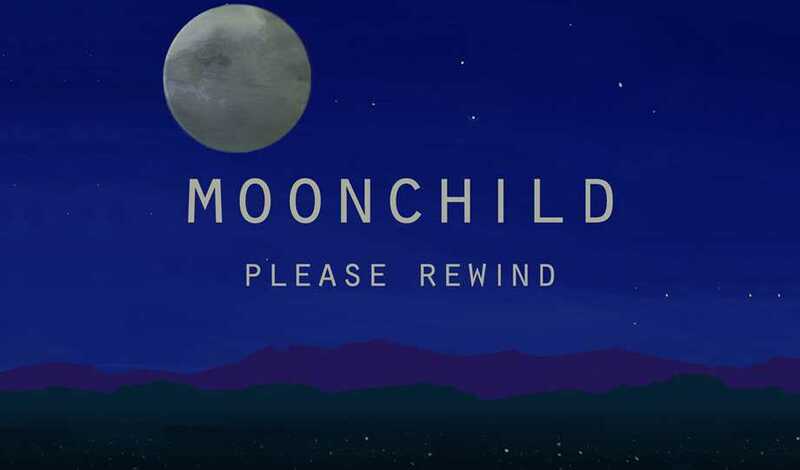 The L.A. trio known as Moonchild is one of the most talented groups I’ve heard from in a while. Earlier in 2014, they released their album Please Rewind to great acclaim. Instead of buying the digital download, I prefer to have a physical version of the beautiful fusion of neo-soul and jazz. The album is truly that good. If you need music to end your evening or even start your morning, Please Rewind does that perfectly. If you are like me, I travel a lot and use the world as my office space. 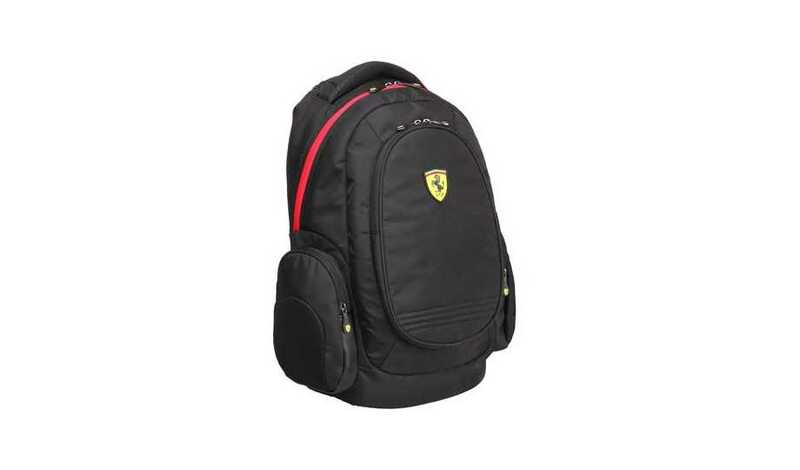 I need a bag that can carry my laptop, camera, and other belongings. The Ferrari Heavy Duty Laptop does just that. Padded and breathable mesh back panel and shoulder straps offers cushioning comfort while travel. A must need if you’re a mobile worker. 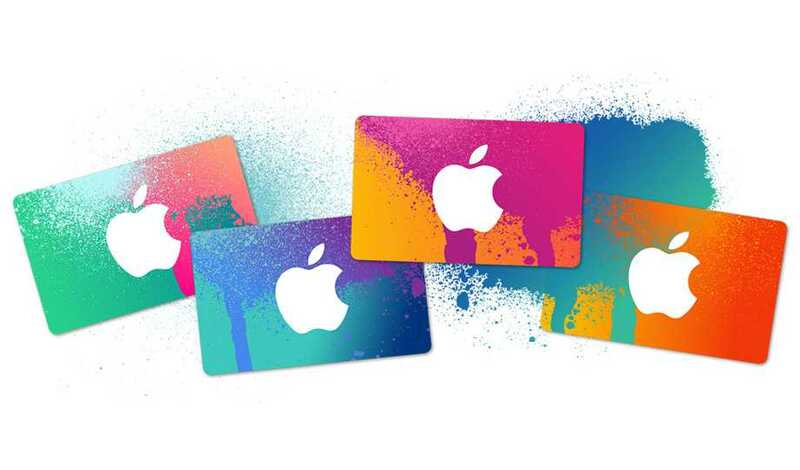 Speaking for all music lovers, we love iTunes gift cards. As a songwriter, I’m not a big supporter of streaming services due to the low payout to songwriters. Album and single sales are still the way to go to best support a musician (minus merchandise and tours). So remember to support your artists and buy their music! At Stereo Assault, we do our best to archive and curate the culture. 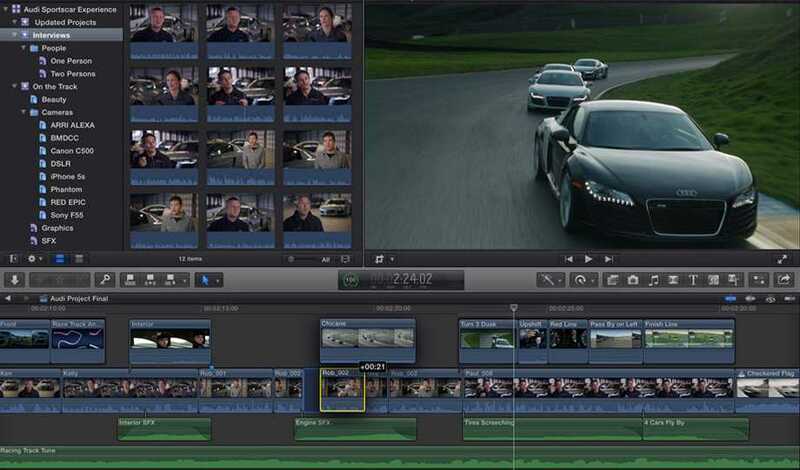 With the use of Final Cut Pro X, we will be able to edit our video footage and produce some incredible videos. Nothing is like having a good set of headphones. 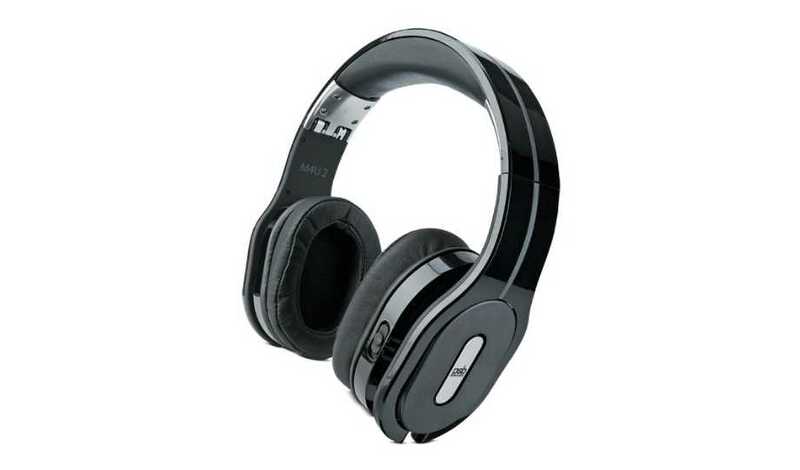 Consumer friendly headphones like Beats by Dre and Bose are cool, but when it comes to sound quality nothing beats the PSB M4U 2 headphones. As Stereo Assault grows into more of a broadcast journalism curator, we need the tools to best curate the culture. 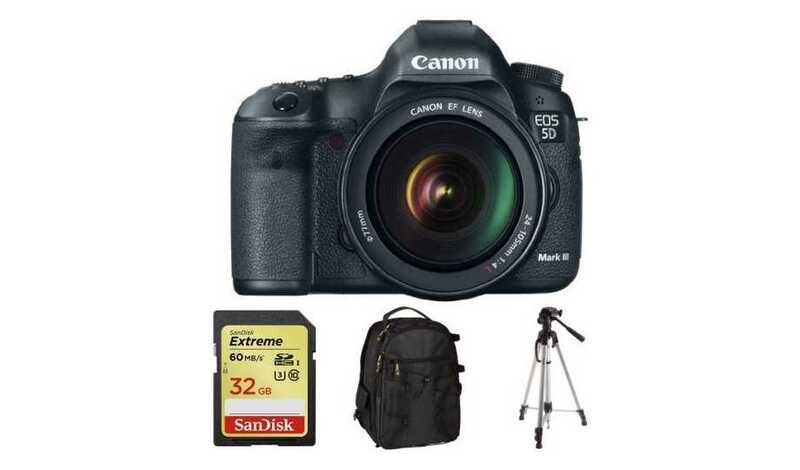 With a Canon 5D Mark, we will able to get a lot of needs covered and archive and curate many moments in Hip-Hop culture. 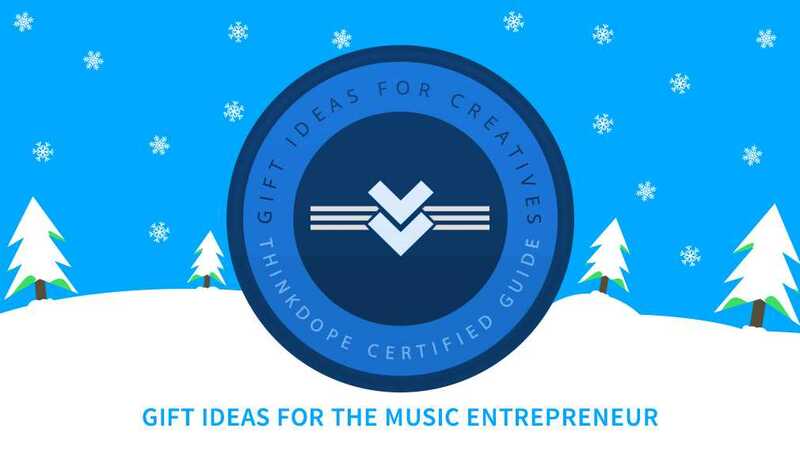 What gift ideas for the music entrepreneur do you have? Let us know in the comments! Our yearly Creative Guide to Christmas series gives insight to those holiday shopping for creatives.